Hurry while supplies last! 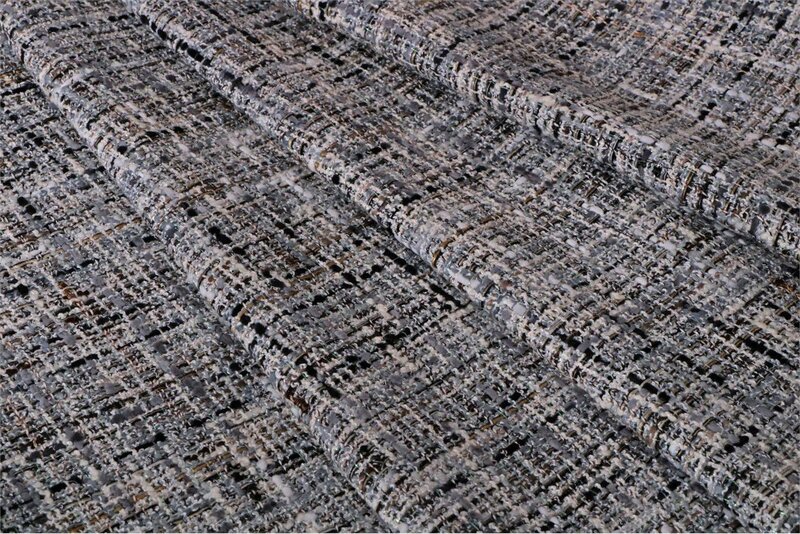 Beautiful Italian tweed in a lightweight fiber blend that is perfect for that Parisian jacket! 54" wide, cotton/viscose/poly blend. A lining or underlining is recommended. We recommend Claire Shaeffer's "French jacket" Vogue patterns for great tutorials on technique and fit! Because of the limited yardage on this fabric, orders are subject to availability. Our inventory system updates approximately every 24 hours. In the event we are sold out, we will refund you as soon as we are aware.